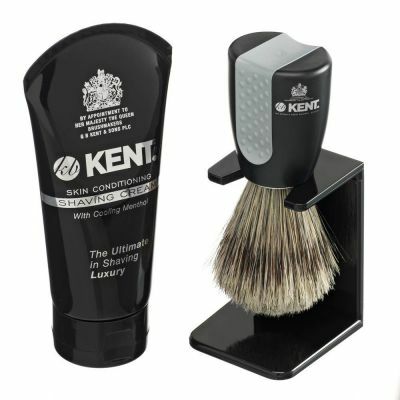 With many practical items in this range of shaving tools you can enjoy a proper shave while on the move - transforming even dingy hotel room bathrooms into your personal wet shaving space with mini mirrors and travel sets to bring your favourite shaving tools anywhere. 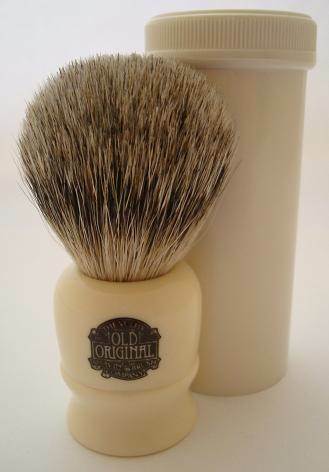 For high quality shaving brushes and razors check here, or if you want to share the great gift of a luxurious shave, look here. 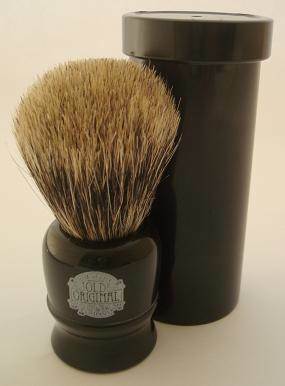 Super badger shaving brush with lathe turned handle. Supplied with travel tube. Pure badger shaving brush with lathe turned handle. Supplied with travel tube. Super or Best badger hair brushes. 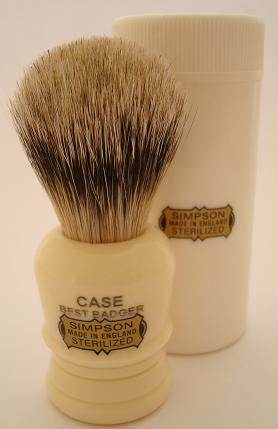 Super or Best badger hair shaving brushes. 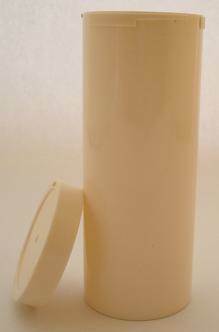 Small size tube to protect brush when travelling. 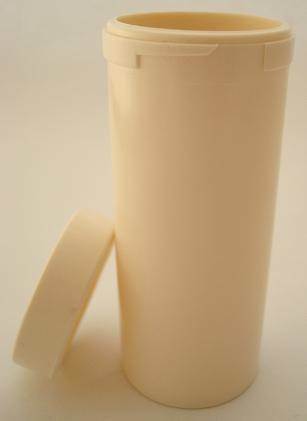 Large size tube to protect brush when travelling. 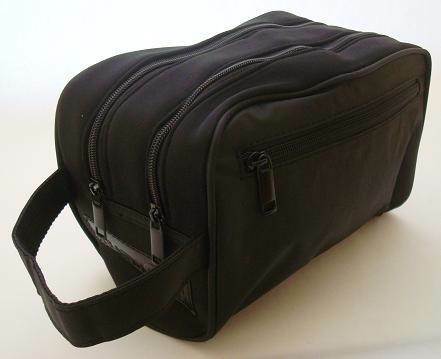 Waterproof bag for toiletries, beauty or shaving kit. 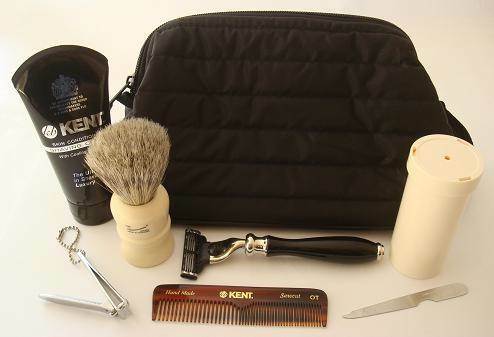 Gentleman's 7 piece travel shaving kit with free washbag. 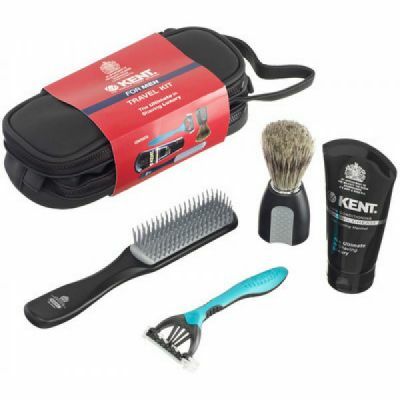 Razor, shaving brush & cream, styling brush, washbag. 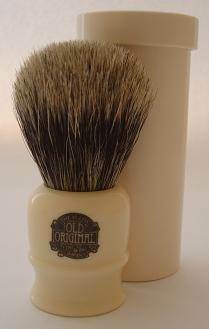 Shaving brush with dripstand and shaving cream.